Please be aware that these roads may be closed for short periods of time while the contractor is working. However, the duration of the closure should be brief. 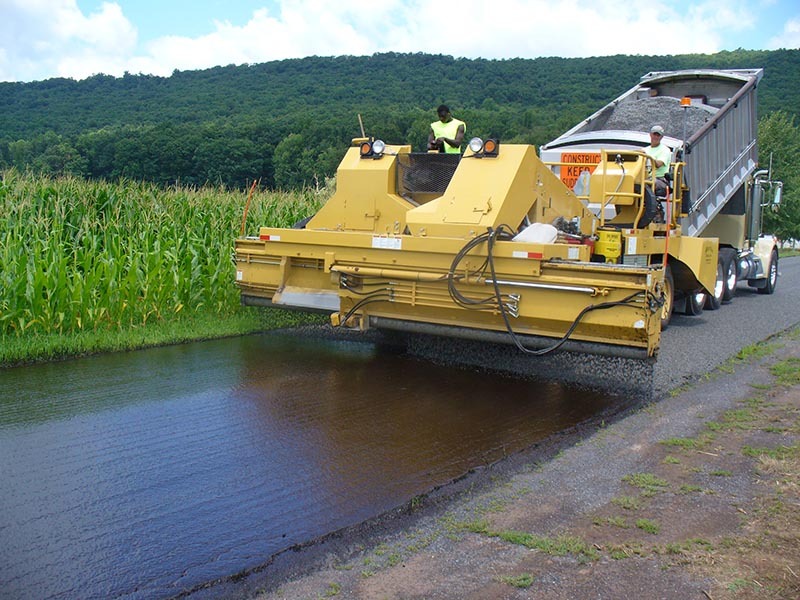 In addition, motorists should take care when driving on freshly oiled and chipped roadways. The roadway markings will be applied at a later date.